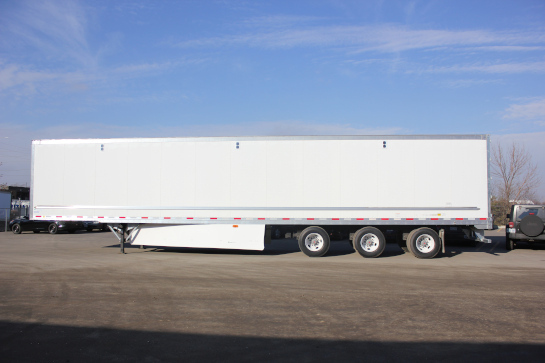 Trailer Wizards Parts is for fleet owners, mobile services, shops and warehouse distributors looking to purchase OEM quality semi trailer parts. 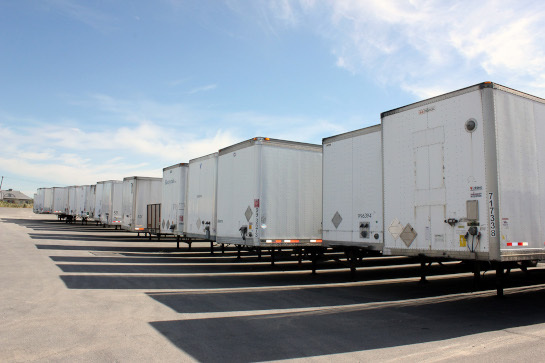 Large stock of all makes and models available + accessories, product bundling and expertise for the right trailer repair need driving down long-term costs and downtime. We are one of the largest parts buyers in Canada, which means we manage relationships with the parts manufacturers and get exceptional pricing. As a valued customer, we pass those savings onto you. 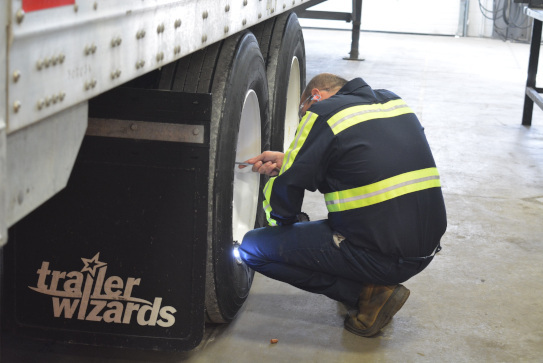 Our knowledgeable parts team has the expertise to get you the right parts for your trailers. Supported by our state-of-the-art inventory management system, our team makes sure we have a large variety of parts in stock and can help you select the one you need. Have peace of mind knowing that as one of the largest buyers and users of trailer parts in Canada, we continuously monitor how parts perform in the real world. 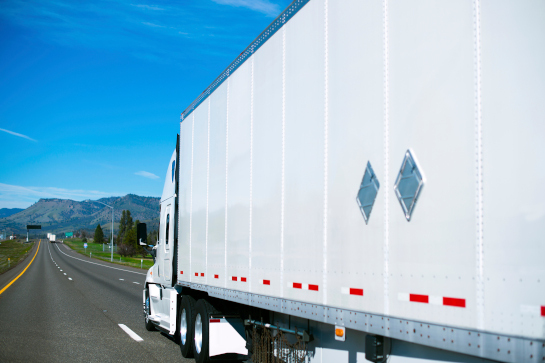 When we buy parts, we buy for longevity, quality, and safety to keep our - and your - trailers on the road with maximum up-time.